The Beast is dedicated to education and cultural outreach. 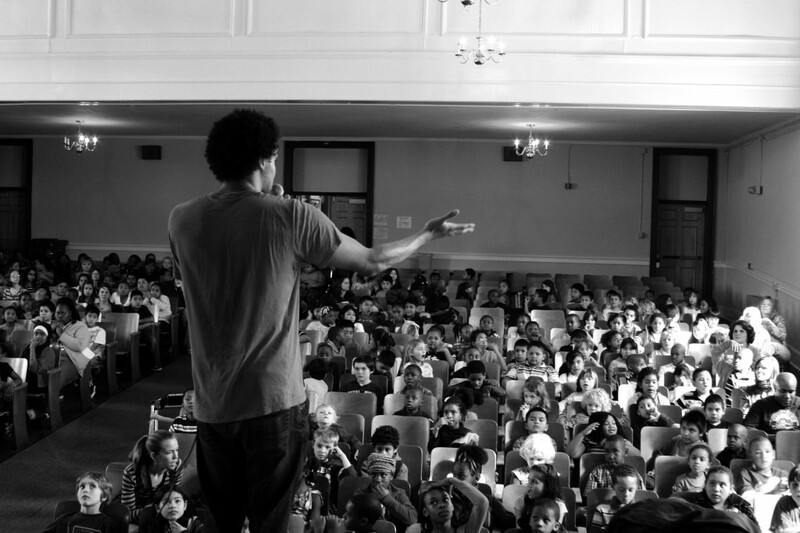 The group has developed workshops on creativity, improvisation, and the history of African-American music based on the Blackademics Hip Hop curriculum founded by emcee Pierce Freelon. A professor of African American Studies at UNC Chapel Hill and NC Central University, Freelon’s workshops have reached a multi-generational audience from New York to New Delhi. For more information on The Beast’s flagship workshop, entitled SANKOFA – click here. The Beast proudly donates 12% of its educational program fees to BlackSpace, a community center located in downtown Durham.